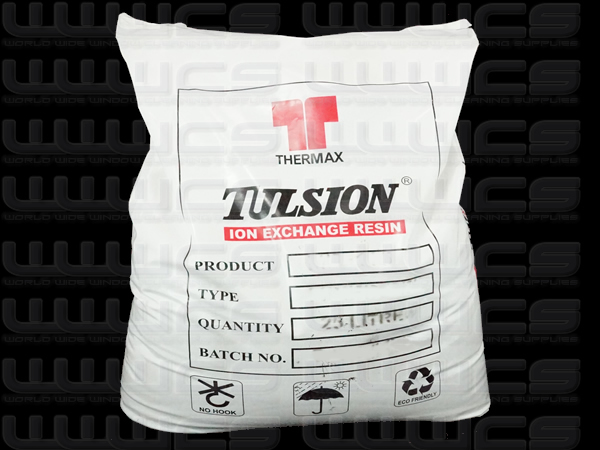 Unique blend of nuclear grade Thermax anion and cation resin. Maximise the life of your resin. Lasts 10-20% longer than standard resins Mixed bed to give you a spot free finish.